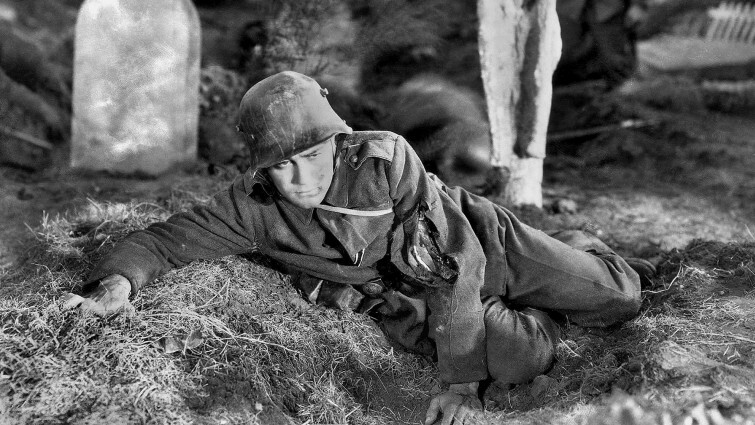 Although not as frequently represented on screen as some other conflicts, World War One has provided the backdrop for some of the most powerful films ever made. 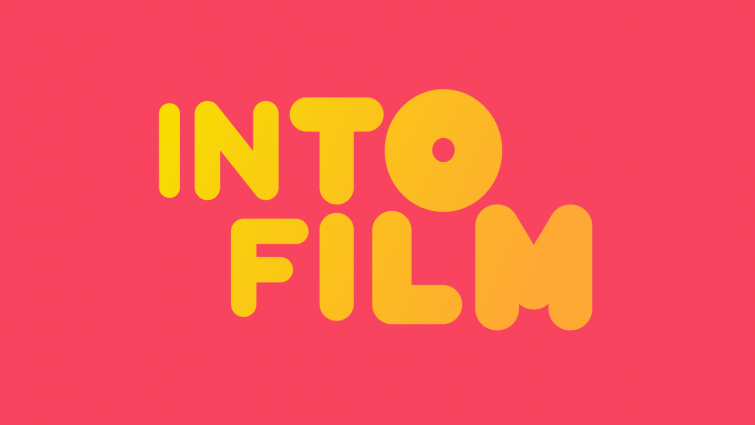 During the war itself, cinema served as a vital means of communicating to audiences at home what was happening to their friends, family members and comrades overseas. Since then, the Great War has continued to serve as inspiration for filmmakers around the world, seeking to capture, in some small way, something of what went on. Of course, films can never truly recreate the unimaginable horror of what it must have been like for those involved, but they do help us to gain some understanding. Films can open up history in remarkable ways, finding the humanity amidst unfathomable carnage, promoting discussions around the events themselves, demonstrating why they must never be forgotten and illuminating the lessons we must all continue to learn from what took place. 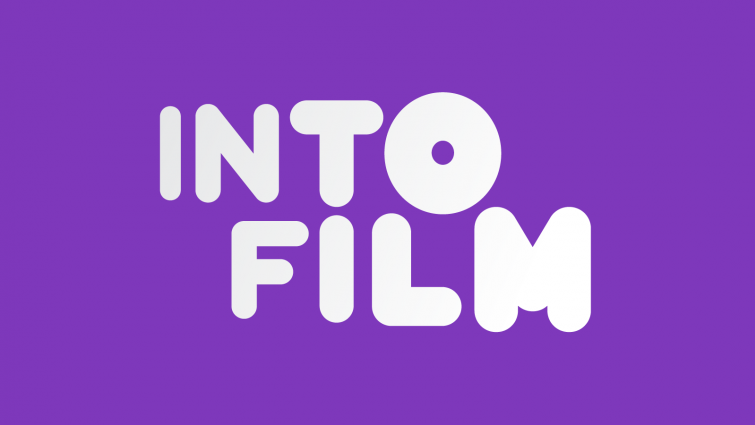 The films on this list include titles suitable for all groups, and range from gentle introductions to the history to powerful, polemical filmmaking from some of the most important filmmakers of all time. Spanning three decades, this adaptation of Vera Brittain's acclaimed memoir provides an all-too-rare female perspective on the great war, with Alicia Vikander bringing tremendous poignancy to this portrait of sacrifice, conflict, pacifism and the emergence of the feminist movement. 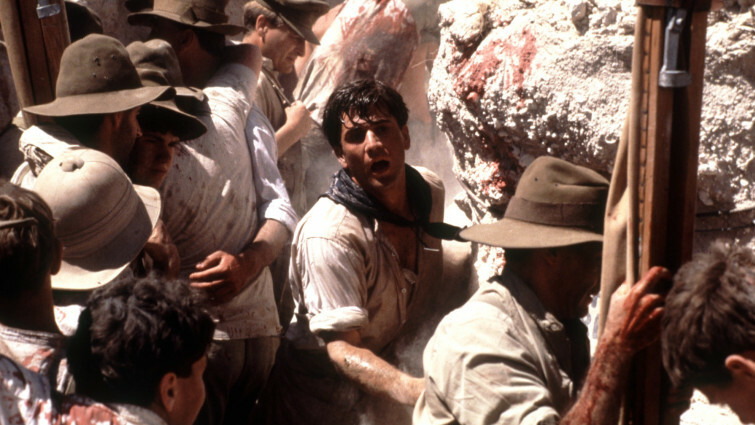 World War One epic about an Australian farmer searching for his three sons after the Battle of Gallipoli. 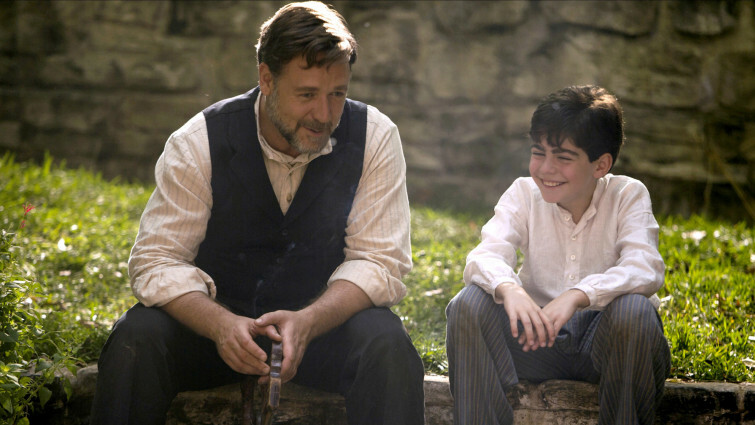 Russell Crowe made his directorial debut in this passionate throwback to the epic films of the past. Focusing on the aftermath of one of the war's defining events, the film takes in themes of spirituality, grief, sacrifice, love and forgiveness, alongside some remarkable recreations of the battle itself. 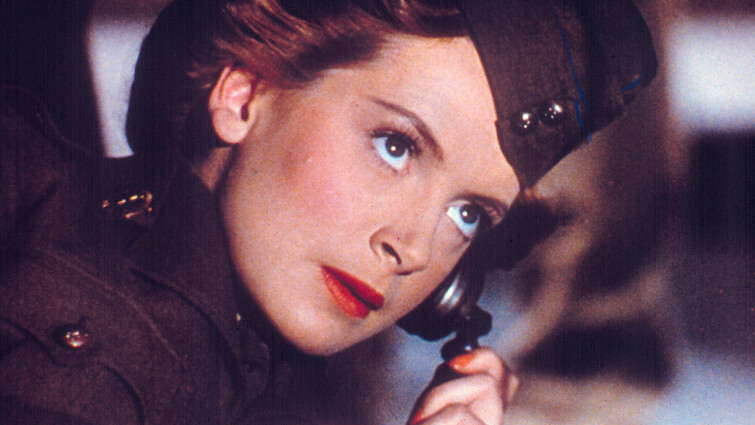 This Powell and Pressburger classic is the wittily dramatic life story of a befuddled old soldier told in flashback. The dramatic tale of befuddled Englishman Clive Candy's life, taking in the Boer War, World War One and World War Two brilliantly – and often bitingly - satirises stereotypes of the British class system and character. However the film is also a study of human decency and remains one of the most important portraits of national identity ever put forward on film. One of the most important anti-war films ever made, this story of three French soldiers doggedly seeking escape from an enemy prison camp is a profound, deeply moving story of camaraderie, bravery and sacrifice. Like many films on this list, it is remarkable for its willingness to demonstrate the humanity of individuals on both sides of the conflict. 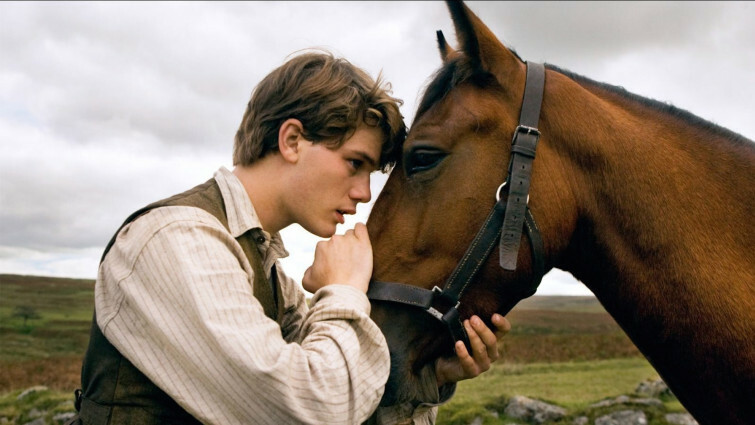 Spielberg's unashamedly sentimental adaptation of Murpogo's phenomenonally successful book combines technical gravitas with old-fashioned storytelling, highlighting the director's remarkable ability to zoom in on quiet moments of heroism and dignity in the face of unimaginable suffering, extracting hope from the bleakest of circumstances. The Battle of Gallipoli is here shown through the eyes of two Australian athletes who volunteer for the army in time for the disastrous campaign. 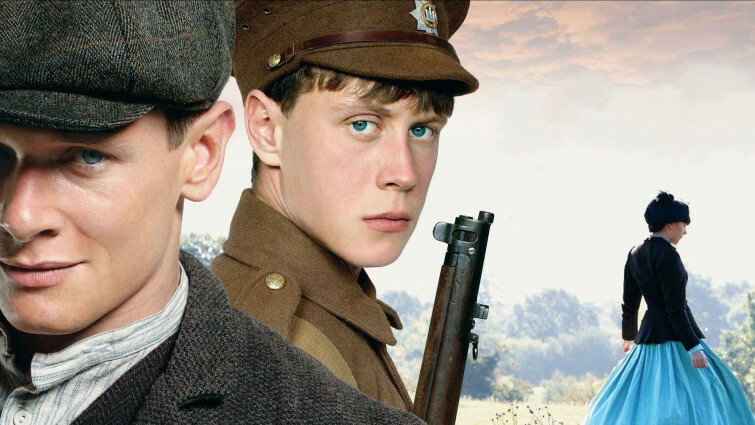 One of the defining events of World War One is told through the eyes of two young Australian athletes who volunteer for the campaign and end up participants in an event that will live in infamy. The brutal realities of war are combined with a stirring portrait of friendship and bonding, honouring those who took part without compromising its political stance. One of the most stirring and awe-inspiring films ever made, David Lean's biopic of military officer and diplomat T.E. 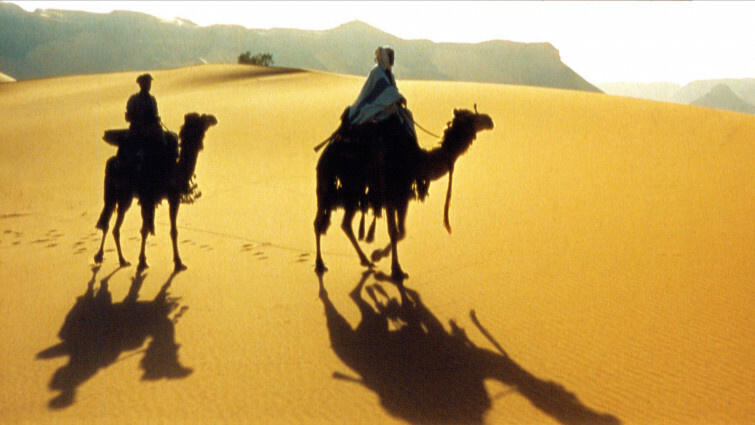 Lawrence remains an unforgettable film experience, vividly recreating his experiences on the Arabian peninsula and going on to influence countless filmmakers around the world. Michael Morpugo's gut-wrenching story of two brothers' journey from their idyllic countryside home to the horrors of the trenches, and eventual court-martialling opens up a great deal of complexities around notions of heroism and alleged cowardice, never patronising its younger audiences and inspiring them to go out and discover more about the realities of the conflict. 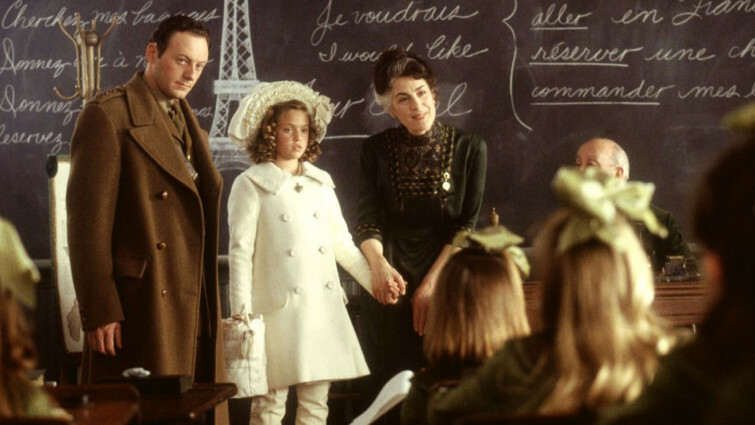 Harry Potter and Gravity director Alfonso Cuarón made his name with this adaptation of the much-loved novel about a young girl in a New York City boarding school coming to terms with the death of her father in the war. A vivid and magical portrait of the world through a child's eyes. Bleak anti-war classic that has lost none of its power to shock. Hugely controversial at the time of release for its proudly anti-war stance and focus on the perspective of individuals on the enemy side, this remarkable film retains its power to shock nearly ninety years on. It's study of the hardships, horrors and futility of conflict remain distressingly relevant today. This visually stunning French wartime romantic epic tells the story of a young woman's search for her fiancé, following his disappearance in the trenches. Reuniting the star and director of Amelie, the film is a remarkable combination of whimsical comedy, dramatic action and the sheer terror of war, underscored with defiant humanity. 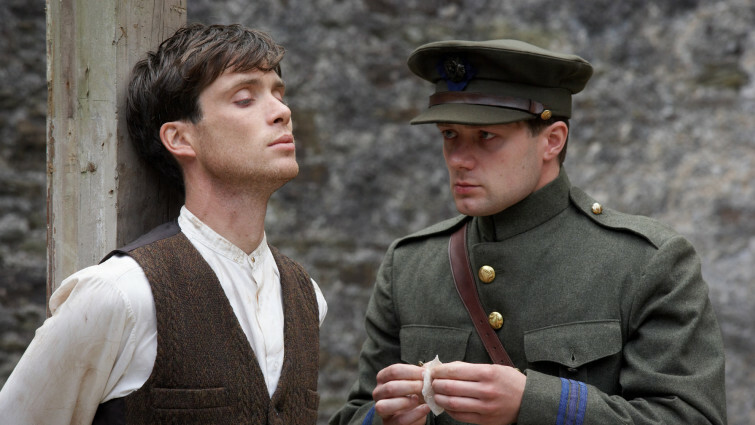 The Irish War of Independence was inextricably linked to the events of World War One. 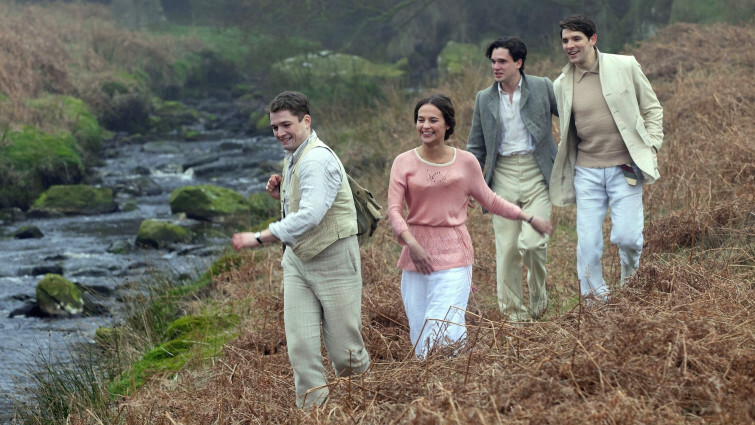 Ken Loach's characteristically politically uncompromising drama eschews romanticized visions of history in favour of offering something much more damning and provocative. But the focus is on ordinary people caught up in ground-breaking events, serving as a microcosm for something far larger. The traumatic experiences of war poet Siegfried Sassoon are captured in this adaptation of the Booker prize winning novel, examining the terrible effect that war can have on the mind and highlighting ongoing issues around mental health and those put forward for armed conflict. The remarkable story of a Christmas Day football match between British and German soldiers fighting in the trenches is one of the most effective stories for introducing younger audiences to this area of history, telling its story in dignified, affecting and accessible ways. 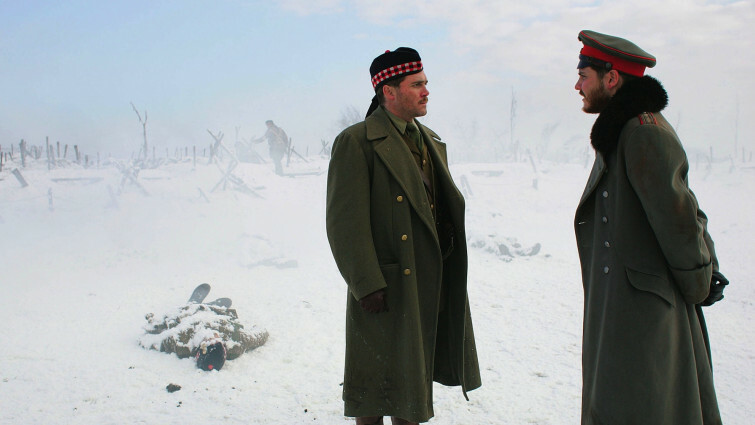 The story of the impromptu Christmas ceasefire of 1914 is told for slightly older audiences in this sentimental, but moving European film that captures the humanity of those on the battlefield and illustrates what we can learn from one another if we are willing to engage in dialogue.